Bennink is an accomplished visual artist whose sculptures appear in galleries and his drawings grace the covers of numerous CDs and LPs, but this is not the reason why he was awarded theEuropean Jazz Prize in 2008. He became Sir Han when he was recently knighted “Ridder in deOrde van Oranje Nassau.” The artistic capabilities of this drummer from the Netherlands are yet further proof of the special sensibilities and creativity that he has demonstrated ever since his earliest days when his first percussion instrument was a kitchen chair. His curiosity regardingsound has led him to engage in successively more exciting explorations with wood and windinstruments and collaborations with other musicians, expanding the jazz context in the direction ofEuropean improvised music. 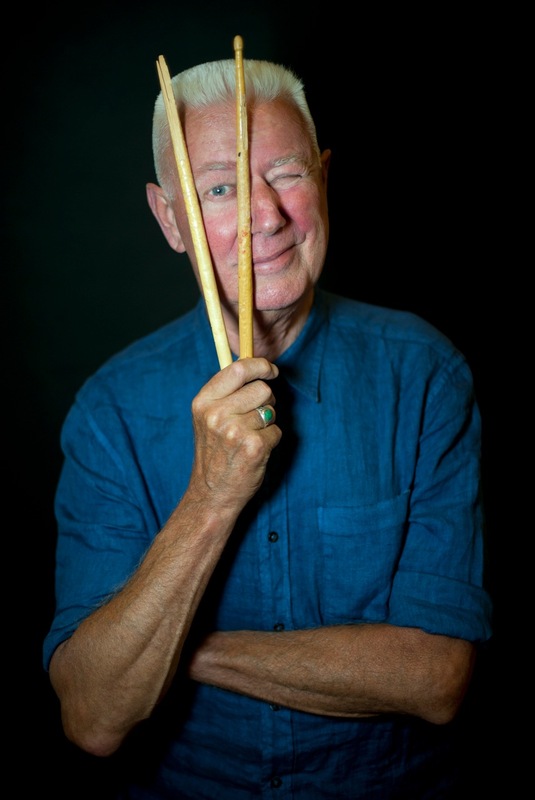 Today more than ever, Bennink thus understands how to swing in thetraditional way and is a master of free improvisation with an exciting propensity to spur on his partners. Following in the footsteps of his prime model Kenny Clark, as well as Sonny Rollins, Eric Dolphy, and Dexter Gordon, he has claimed his place at the drums. Along with Misha Mengelberg, Willem Breuker and Peter Brötzmann, he has played a vital role in the genesis of European free jazz, and through his work with Clusone 3 and his duos, has produced surprising insights into the jazz experience and improvised music. Instant Composers Pool (ICP)– Orchestraalso performs all around the world, which confirms and highlights Bennink's special role as an ambassador for European jazz. A biography about Han Bennink and a film documentary wasreleased in September 2009.